Recently I got asked to check out AZZA skateboards. I read all my e-mail, comments & direct messages so I was like sure. And this one is legit it’s a company started by a girl for girls. The mission build a bridge between art and athleticism. As someone who 100% sees skateboarding as sport & art – I was interested to learn more. Here’s my interview with the founder/creator Tessa Slisz. SF: When did AZZA start and by who? Is AZZA in the US or ??? TS: AZZA was started by me in June of 2016. I am a Minnesota girl that resides in Arizona, where we are currently based. I create all of our designs and artwork in addition to running the company. Our boards are available on our website, but I hope to get them into some local shops in the near future. SF: How long a process was it from we’re going to do this to we have a board to sell? TS: The original idea came to me a few years ago. I am a graphic designer, and I’ve always been an athletic person, so I wanted to do something that bridged athleticism and art. In 2014, I heard about Skateistan, which is a non-profit that empowers girls through skating, and that inspired me to start AZZA. I like the idea of representing and empowering women through my work, and I realized that I could do that through skateboarding. Skateboarding in general has such an awesome, free spirit to it, and as a designer, it’s such a unique, creative outlet. 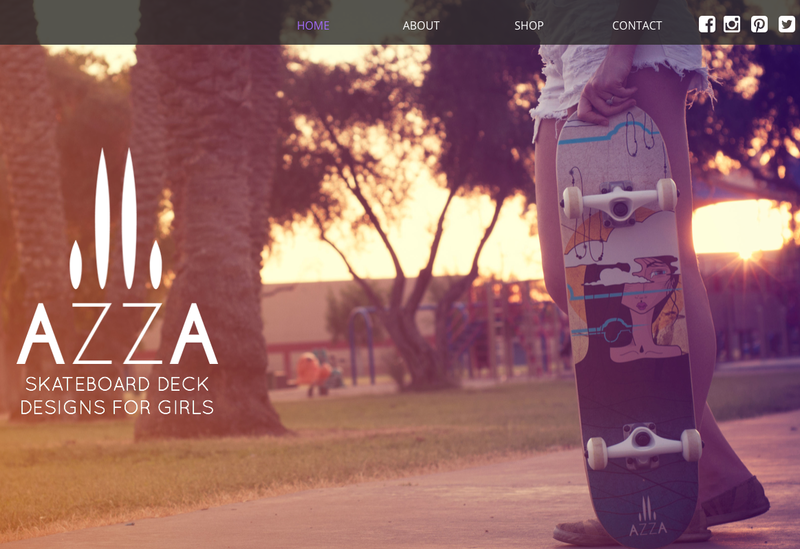 I got really serious about making AZZA a reality in 2015, and it took about a year and a half to figure out the business side of things, design the first set of decks, and finally get it up and running. SF: What was your first board or boards? And you’re about skateboards and longboards? TS: Yes, I’m making both skateboards and longboards. 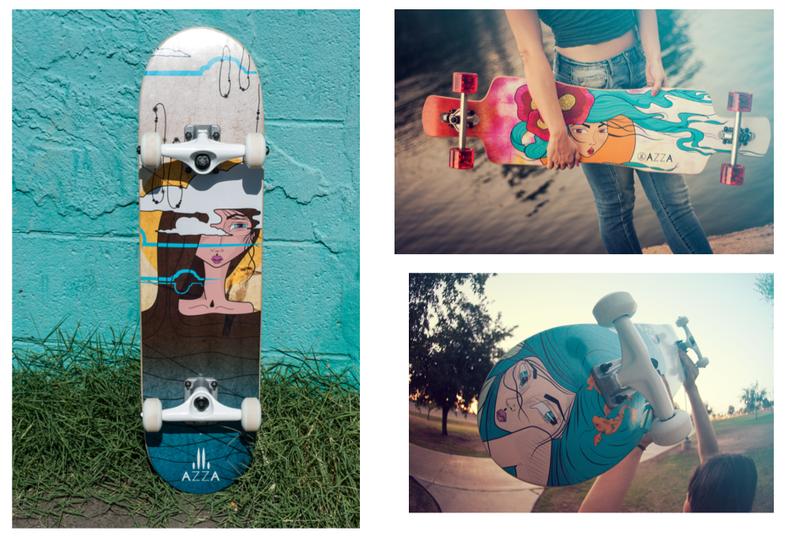 The very first design I made was the “SIREN” skateboard, but all the decks we currently have came shortly after that one. It kind of opened the floodgates in helping me realize what I wanted AZZA to be. SF: Where are they available? TS: Currently, the boards are only available at www.azzaskateboards.com. We hope to get them into some local shops soon too! SF: What’s next? What’s the best way to stay informed on more designs follow your IG or ??? TS: The best way to stay informed on new products and other news is to follow us on Instagram (@azzaskateboards) and Facebook (facebook.com/azzaskateboards). We’ll be releasing a new longboard design in the next couple of weeks, and then a few more designs in the months after that. I’m also working on some enamel pin and t-shirt designs as well that I hope to have available before winter comes around. Overall, I hope that AZZA can become a positive, empowering influence for girls and help them feel more at home in the skateboarding world. I would also love to be able to work with a non-profit like Skateistan in the future. 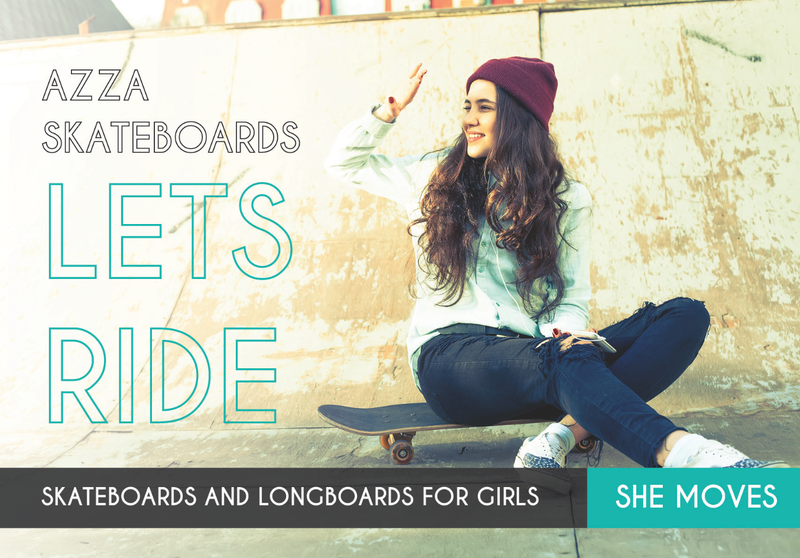 if you’re a girl that NEEDS a deck – not just wants – from AZZA let me know. 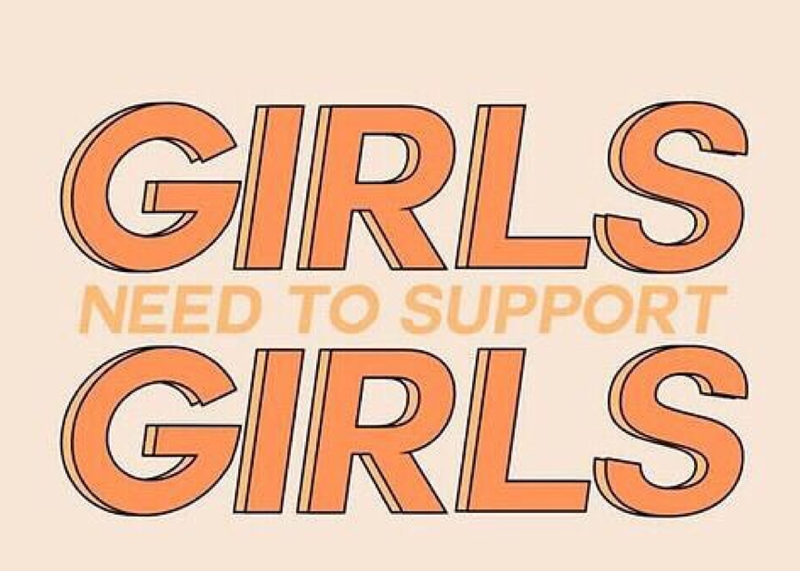 Support and encouragement is for everyone but this deck is for a girl – so if you are or know a girl in NEED of a deck let me know. Be following AZZA on instagram for more details.